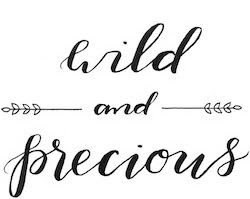 Wild & Precious: Monday and NO WORK. I had a great phone interview with Prevent Blindness Monday morning (really, it went great.. so we shall see..) Than David and I headed down to Birmingham. On the way down, Catholic Charities called and it looks like God does not have me serving there. Its all cool, I'm just waiting to find out where He does have me. Either way... I had NO WORK on Monday.. or any other day this week! What a feeling... We are in Birmingham for the week- including Turkey Day & THE Auburn/Alabama game! War Eagle. Thanks for the job search update! I know it will work out just the way it should. I'm excited you two get some down time in Alabama, enjoy it! Love you.